The EU countries are awaiting a British request for a postponement of the Brexit. 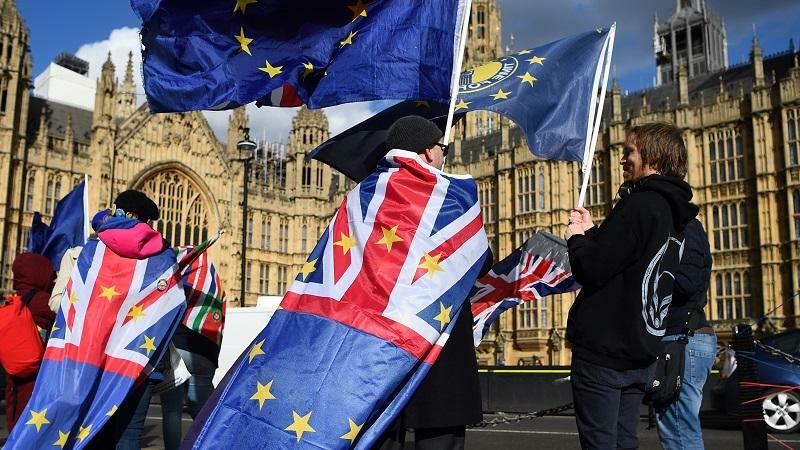 “However, such an application is only useful if the uncertain situation no longer persists,” said EU negotiator Michel Barnier after consulting EU EU Ministers in Brussels. The most crucial question is whether postponement makes approval of the withdrawal agreement more likely, according to the Frenchman. That agreement on the separation conditions has already been voted down twice by the House of Commons. Whether Prime Minister Theresa May submits a request for a short or a long delay, the question remains as to what it is used for and what the reason is, according to Barnier. A long extension is only possible if something new comes on the table, Barnier went on to find that there are still ten days to go until the Brexit on March 29. A possible decision on postponement is up to the EU government leaders.